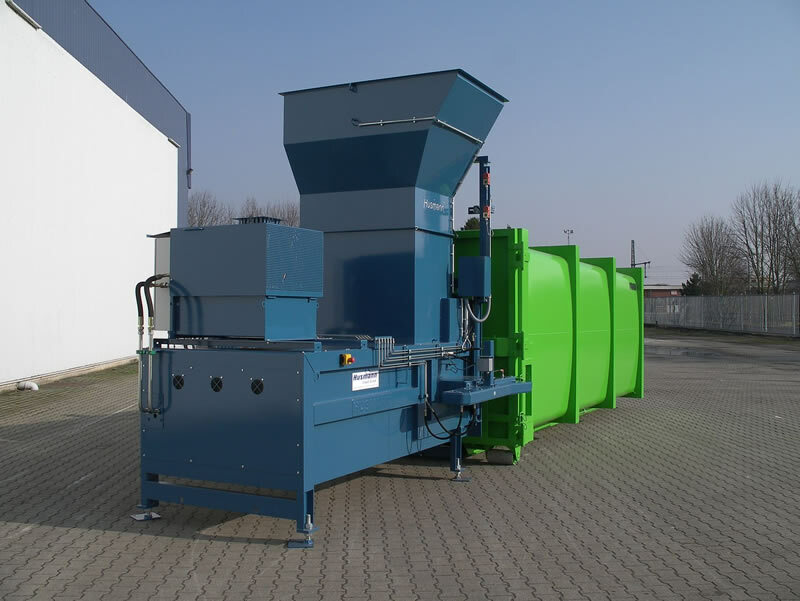 Husmann Static waste compactors are a result of tried and tested technology and offer reliable compaction of a variety of waste streams from general waste to cardboard and plastics. They are industry recognised for their long service life and sturdy low maintenance construction. Available in 6 different sizes ranging from 0.8 to 2.5 cubic meter and can fitted with a variety of attachments such as tipping devices suction devices etc.